I got excited and ordered a Carby v2 yesterday (the build quality and authentic connector won me), but as the dust has settled I realized I might have fucked up going with an HDMI-only solution. I really want to use GBI. What results can I expect with GBI going directly into my TV over HDMI? Can I use the HDMI inputs on my Framemeister in any meaningful way? Am I really missing out not using an OSSC if I’m serious about GBI? 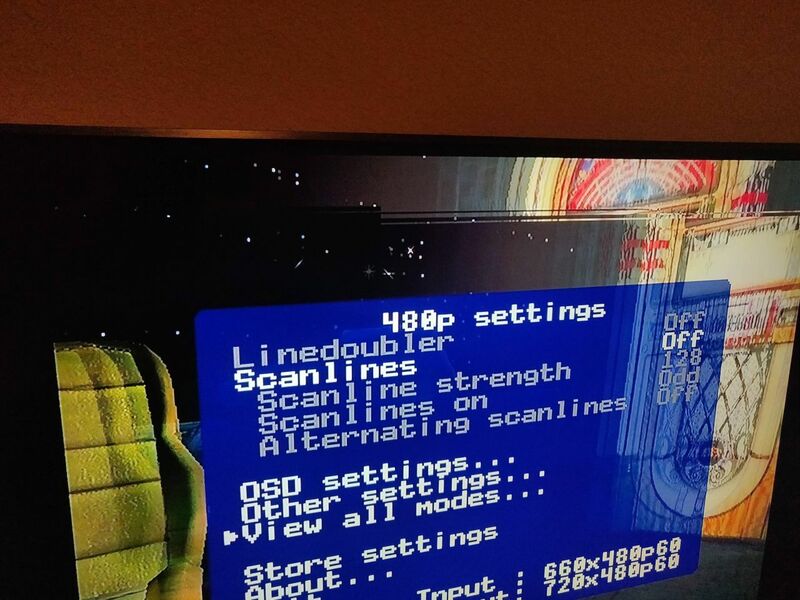 You will technically get the best results using RGBs over SCART into an OSSC since you can use the HD60 modes (at least, that is my understanding), but you can fiddle with GBI settings to get just the scaling you want and still get really nice results. 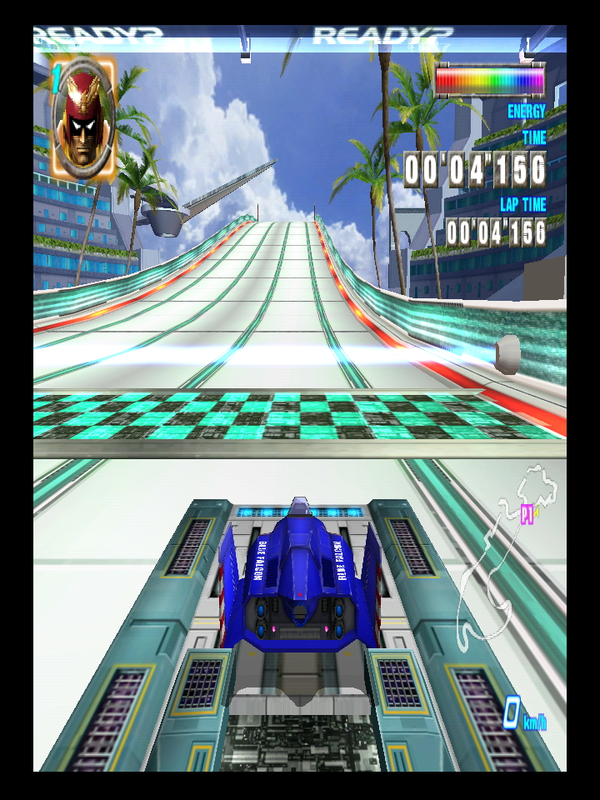 The main thing is that you'll only get 480p output over HDMI whereas through an OSSC you can go up higher for potentially cleaner scaling (depending on your TV). Sounds like I might want to consider an Eon MK II paired with a PAL Wii RGB cable. I’ll see if I’m happy with my Carby first. It is clearly the better build quality of the two devices. Seems like EON might want to consider making a MK III using Insurrection’s connector. My TV has always done a good job with 480p. Maybe I’ll just stick with it and see how it goes. Cheers. would the GCVideo hardware be capable of similar output to the DCHDMI--960p or 960p windowboxed to 1080p? No, the FPGA maxes out at 640 Mbit/s which is equivalent to a 64MHz pixel clock. 1080p needs a 148,5 MHz. I decided to contact the seller and switch my order from the Carby to a GCHD mk II. Fact is, analog output + OSSC seems to be the way to go if you are serious about scaling GBI to the absolute best of your display's capabilities. Why are people recommending using Wii Scart from GCHD mk II rather than Wii Component for this purpose? If anything I would have thought component would be (marginally) ideal because of the internal YCbCr color space. I expect it's because a good chunk of retro gamers have standardized their analogue video setups on RGB SCART, thus the recommendation. If you want/need YPbPr output for your purposes, by all means, get a quality component cable. 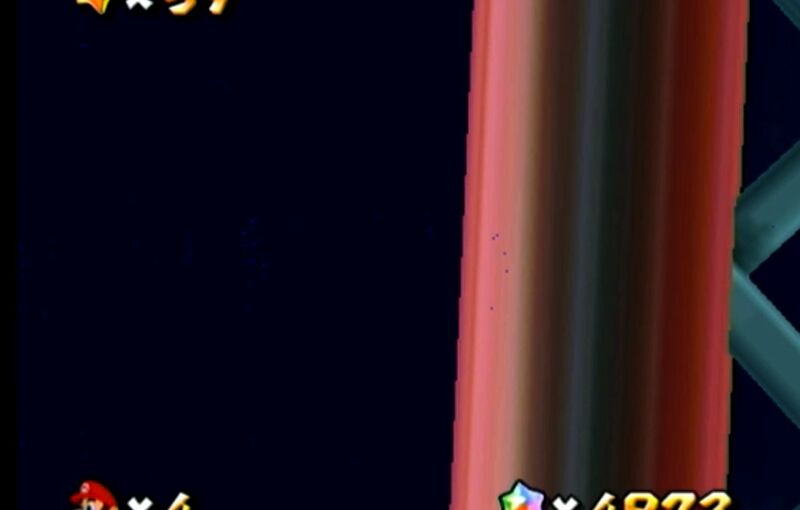 Has anybody experienced screen tearing like this on a GCvideo device? I put together a few of citrus3000psi's GCHDMI 4.1 boards and I'm getting this result on all of them. It only happens in 480p modes, either native 480p or linedoubled 480p. The boards are running firmware version 2.3 because that's the latest version that I can find a BIN file for and I'm having a heck of a time figuring out how to use promgen. Any thoughts? EDIT: It turns out the issue is being caused by my TCL 55R615 tv. Specifically HDMI input 1. If i change the picture size while the gamecube is running the tearing goes away. If I connect it to HDMI input 2 the problem doesn't manifest at all. So I want the absolute best picture quality out of my GCHD MK-II GameCube and Wii Dual. The signal will be going to a BVM, preferably an analog signal like YPbPr or RGBS. I currently own two pairs of the official Nintendo GameCube Component Cables, but I've learned recently that the GCHD MK-II by EON not only gives better analog picture quality than the official Nintendo GameCube Component Cables, but also allows for digital audio and an HDMI port for lossless sound and streaming. So that rules out the Carby, Insurrection's BNC Component Cables and the official Nintendo GameCube Component Cables. Now the question is: I can't decide between the official Nintendo Wii Component Cables, which output 480p YPbPr and are considered to be top quality cables for the Wii Dual and GCHD MK-II, or Retro Access's RGB BNC cables for the Wii Dual and GCHD MK-II, which output 480p RGBS. 1.) Which cables will give me the absolute picture quality? 3.) Should I wait for the eventual YPbPr Wii/GCHD MK-II cables by RetroGamingCables.uk or HD Retrovision? Does the EON really give a better analogue image than the official cable? I was under the impression that GCvideo is about equal to Nintendo’s cable? It really does not if you understand the differences and their interactions. Yes. Less noise along contrasting edges and a tad bit sharper. Cheers :) I'm on 480p CRT so no difference according to them. They are also probably better shielded and use higher quality materials. I'll wait for HD Retrovision YPbPr Wii Cables or get the Retro-Access RGB BNC Wii Cables. So the RGB from GCHD MK-II is converted straight from YCbCr, instead of YCbCr -> YPbPr -> RGB? Is that also the case with the RGB from the Wii Dual? Haven't been here in a while - have many people here got Wiis with GCvideo installed? I don't know, Extrems, a person who actually knows things. GL said so AND he cited a YouTube video. Is there an ETA for firmware 2.5? I have a few Wii and GC I've been holding off modding untill its released to avoid reopening/flashing. Is there an ETA for firmware 2.5? My original target was April 1st, but due to personal circumstances this looks exceedingly unlikely, so the current target is "when it's done". Is this firmware the same used on the WiiDual kits? What's the firmware that's already flashed on the WiiDual boards that were sold a while ago? I have one pending install. Today I installed one of Citrus3000psi's GCHDMI boards in my Wii. I know this is not an officially supported install, but I'm having an issue that I hope someone can offer me some advice on. 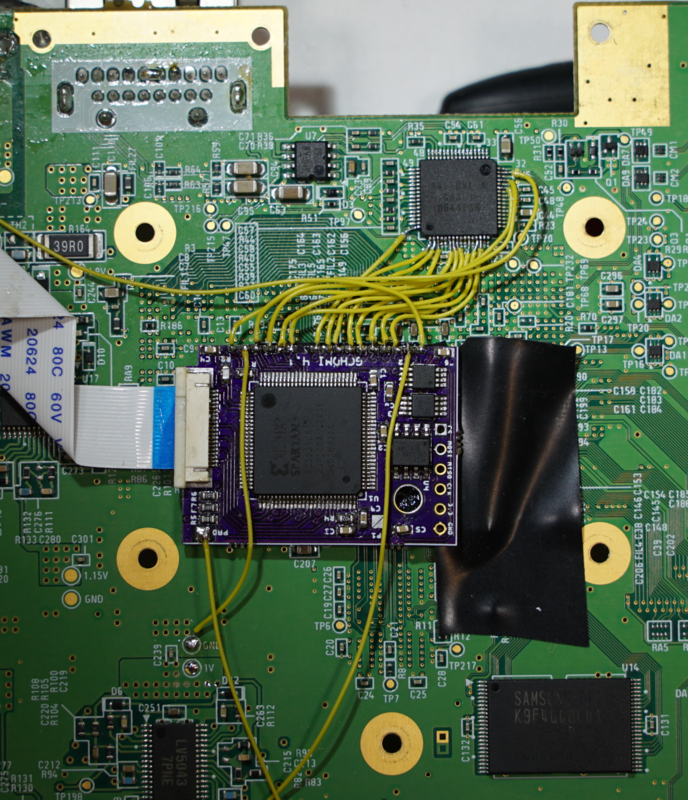 I traced out the pinout from the Gamecube digital port QSB to figure out how to wire the board to the AVE-RLV. This board is based on the Shuriken V3 so I flashed the Wii version of the Shuriken V3 firmware. This is what my install looks like. 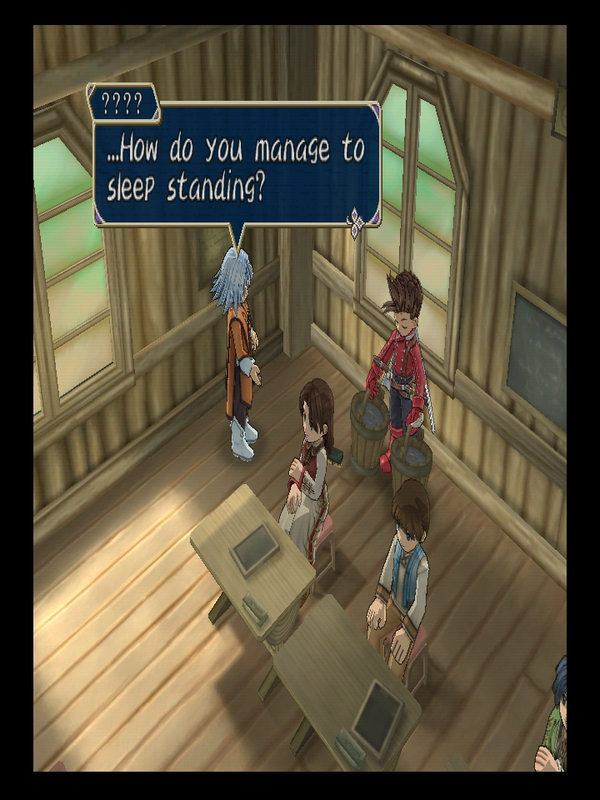 The problem I'm having is that I get these shimmering pixel artifacts on screen. I assumed that it might be interference in the digital lines going to my mod, but I'm not sure. The strange thing is that I get these artifacts on analog output also. I'm not sure if this problem was there before the mod was installed because I haven't actually played on this Wii in at least 5 years. Is it even possible for the mod to affect the analog output or is it more likely a problem with the GPU in my Wii? Any opinions would be appreciated. I get those strange artifact "dots" on my unmodified PAL Nintendo Wii; always wondered what they were (and hoped an eventual Wii Dual mod would sort them). Reminds me of screenshots of Wiis with dying GPUs. The mod could definitely be adding the interference on the analog output, since you're tapping into the digital signals on the input side of the DAC/encoder. Could be interference or that they are being loaded down too much, either way it could sour the milk so to speak. I have determined that the problem is a failing GPU in my Wii. I removed the mod and transfered it to another Wii and it's working perfectly now. The original Wii still has the artifacts without the mod installed.